We loved Santo Remedio the First. The two-level Mexican restaurant on Rivington Street opened in 2016 to widespread adoration, and inexplicably closed again not long after. 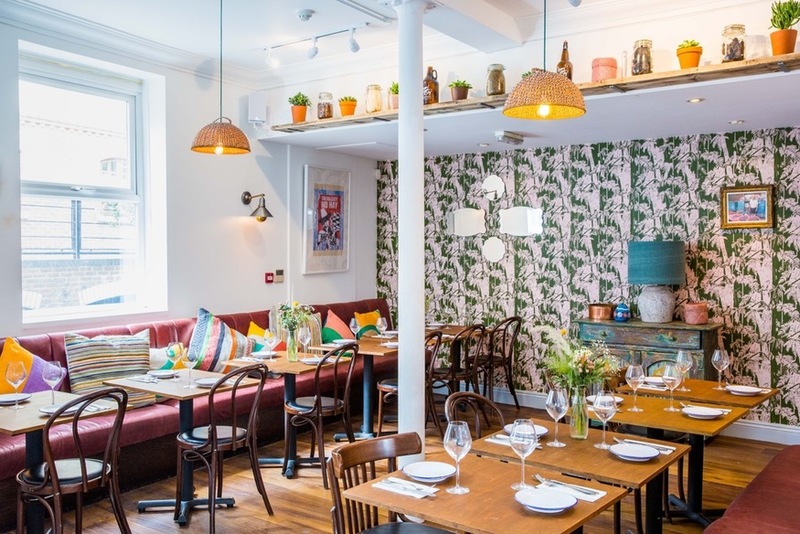 What we hope for from Santo Remedio the Second — back with a crowdfunded bang in a new London Bridge location — is basically for it to be the same. Exactly the same, only sticking around for longer. Same zingy guacamole, same sharpness to the margaritas, same smell of chipotle smokiness weaving out from the kitchen. 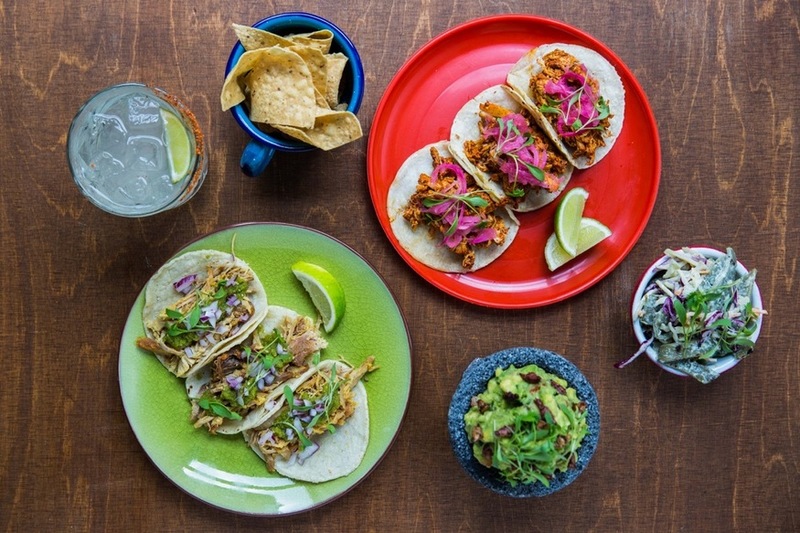 And the same tacos, heaped with precisely the combination of fillings to let you eat five variations on tacos in a row and feel like they've all been distinctly different, similarly brilliant experiences. Our hopes aren't in vain. The restaurant's a bit larger, with an upstairs — closed for a private function on our visit — and a downstairs cantina. The menu's a bit shorter, with the promise of a slow expansion to include more of the quesadillas and dishes like chile relleno that featured at their first site. But the guacamole's just as zingy, the margaritas in the same salty-citrusy harmony. Grilled corn on the cob is dusted with pecorino, giving the side dish a rich sweetness to compete with the slow-cooked meats. And the tacos... They're technicolour dreams with flavours just as bright: the chicken is cooked in orange juice and topped with splodges of pickled pink onions and coriander, pork caramelised in Coca Cola and smothered with salsa verde. We wouldn't be sorry to see the quesadillas and some more of their non-taco dishes make a reappearance on the menu, but that's a small quibble with a brilliant dinner. Hasta la vista, dream tacos. Santo Remedio, 152 Tooley Street, SE1 2TU.